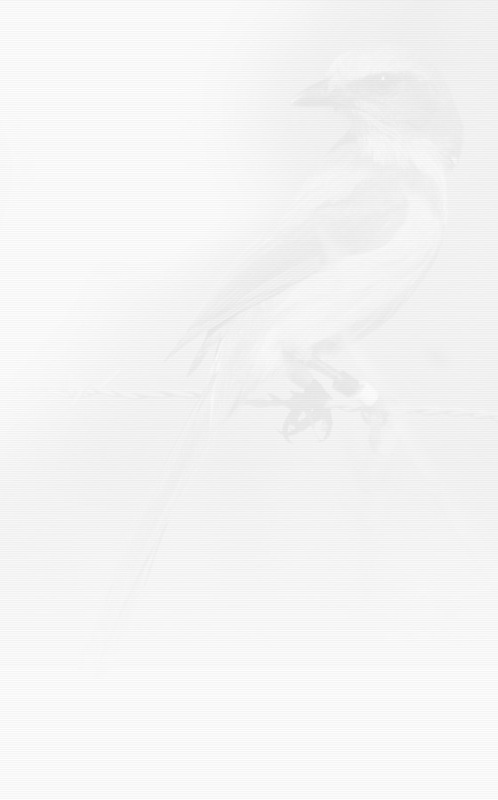 Saturday, May 4th, from 8:00-11:00 am, the public is invited to a free scrub-jay stewardship orientation program at the Florida Scrub-Jay Trail in Clermont. In this 3 hour program, Stewards will learn about the status of the Florida scrub-jay and its habitat; tour the Florida Scrub-Jay Trail; observe a family of resident jays; learn about the native plants of the Florida Scrub and proper planting techniques; plant trees and shrubs on the Trail, and learn how to contribute to the preservation of the species on their own property. The program is part of the overall citizen effort by the Florida Scrub-Jay Consortium to save the federally threatened Florida scrub-jay, Florida's only endemic bird species, meaning it only lives in Florida. Florida is home to many scrub-jays, and residents are invited to participate in this important stewardship program. This program is open to all adults and children who share a love of the outdoors, birds and wildlife. 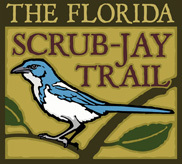 The Florida Scrub-Jay Trail identifies scrub-jay habitat across the state of Florida to increase the scrub-jay's territory. Landowners who have spotted scrub-jays on their properties are encouraged to contact the Florida Scrub-Jay Consortium to find out how to become a part of the Florida Scrub-Jay Trail. visit the website at www.scrubjaytrail.org. Reservations for the stewardship program are suggested to assure a spot.